Having observed thousands and thousands of people from virtually every walk of life, with every advantage or disadvantage, Sonia Choquette can confidently say that the only ones who genuinely succeed, who find peace and joy in their hearts and take great pleasure in their experiences, have a different way of going about things. Rather than relying solely on their egos—their defended, insecure personalities—suffering the assaults life renders them, they turn to a higher aspect of their nature, the Spirit within, and let this direct their lives. 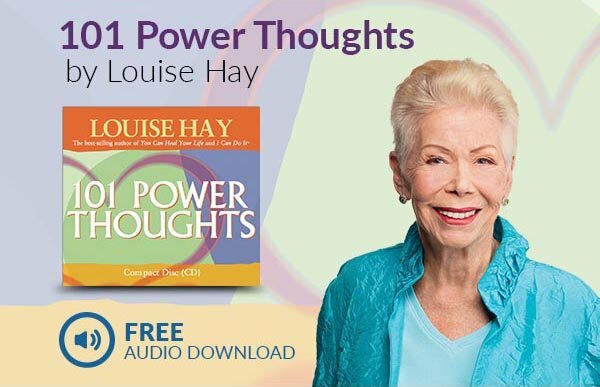 The ten simple yet necessary steps outlined in this book will allow you to make that connection to your authentic Spirit and experience your truth. As Sonia says, “These aren’t just metaphysical theories, but are tried-and-true, grounded practices that will lead you directly back to you: the best, holiest, most delightful and delighted you, free of fear and filled with light.” The most exciting part is that learning to love yourself and live your Spirit is actually quite simple when you realize the truth revealed herein: that you are not the ego, but rather are Divine, Holy Spirit. Once you do, everything will come alive in light and joy. Love yourself and live your Spirit, and your life flows peacefully.